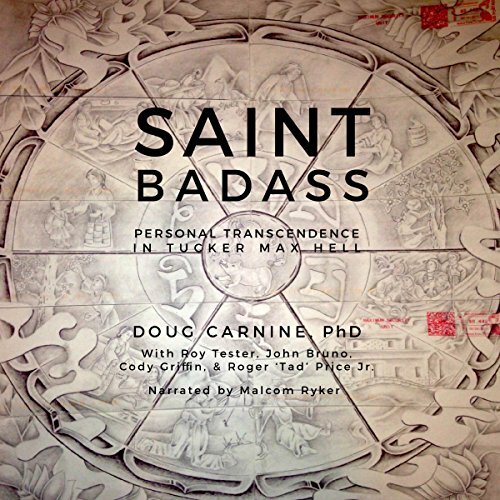 Showing results by author "Doug Carnine"
With these words began an extraordinary correspondence between Roy Tester, a double-murderer serving a life sentence in the notorious Arkansas prison, Tucker Maximum Security Prison, and Doug Carnine, a meditation teacher and lay Buddhist minister on the other side of the country. In the letters that followed - more than 700 over seven years - these two men, along with three other prisoners at Tucker Max, developed a profound spiritual partnership that changed all of their lives. Be kind. It sounds simple, so why is it so difficult? Most of us recognize that being kinder and more present would not only improve our own lives and the lives of our loved ones, but also strengthen our communities. 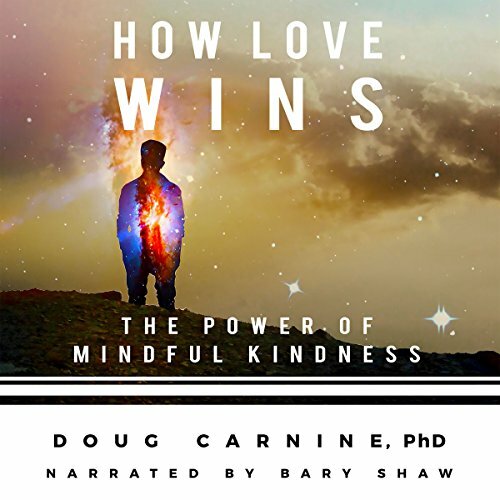 Numerous scientific studies have confirmed that both living mindfully and being kind to others offer a host of benefits - from stronger relationships to longer life. Yet even if we truly care and are motivated to change, we find that old habits keep us from achieving our goals.